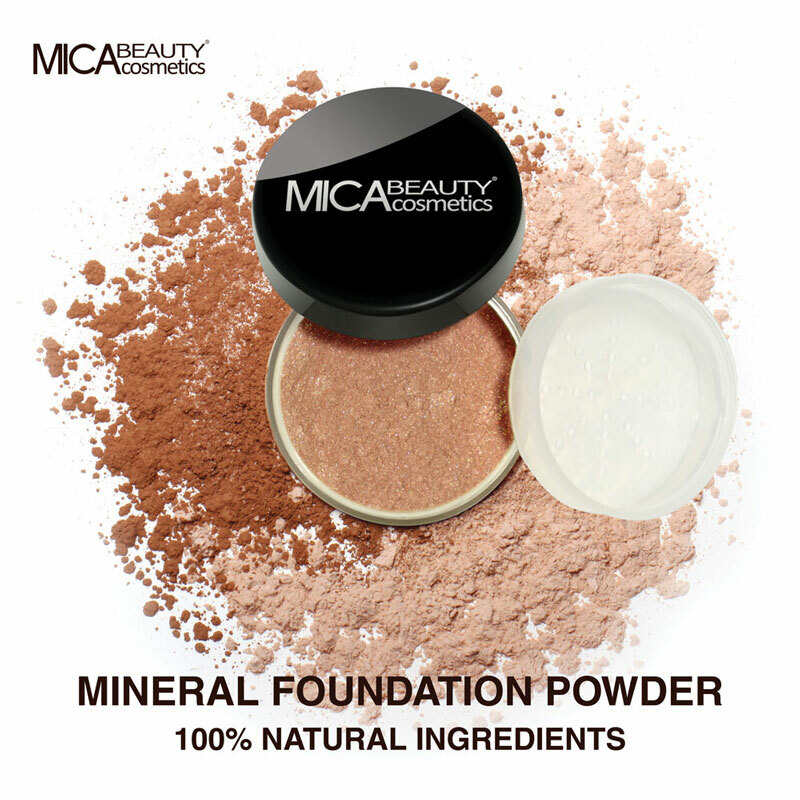 You will earn 4 Mica Points for purchasing this product. Gently massage into the body preferably after a shower or bath. Pay attention particularly to dry skin areas. Water, Sesame (Sesame Indicum) Oil, Propylene Glycol & Chamomile (Anthemis Nobilis) Extract & Witch Hazel (Hamamelis Virginiana) Extract & Echinacea Purpurea Extract, Glyceryl Stearate, Caprylic/Capric Triglyceride, Shea Butter (Butyrospermum Parkii), Dimethicone, Cetearyl Alcohol, Fragrance (Parfum), Glycerin, Olive (Olea Europaea) Oil, Evening Primrose (Oenothera Biennis) Oil, Borage (Borago Officinalis) Seed Oil, Sodium Benzoate, Squalane, Sodium Lauryl Sulfate, Algea Extract, Benzophenone-3, Methylchloroisothiazolinone, Methylisothiazolinone, 2-Bromo-2-Nitropropane-1, 3-Diol. Contains Oxybenzone, Diamond Dust. I had a complimentary skin analysis at a salon in Sydney and bought some of their products, one of which is the Shea Body Butter and it is beautiful. It smells lovely and makes your skin feel smooth and silky. Love it!